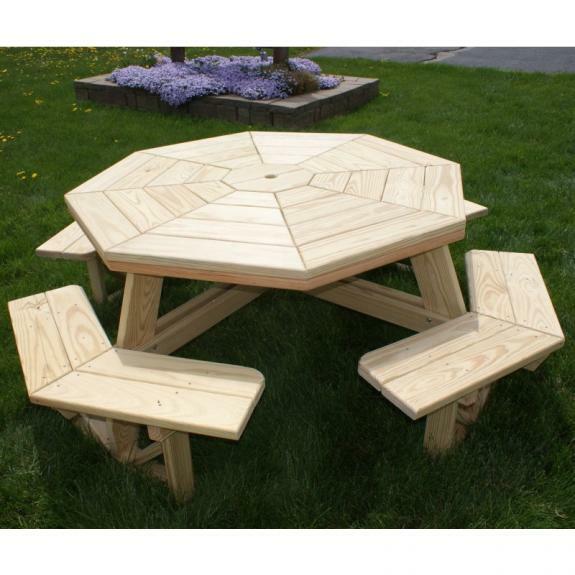 We offer a nice selection of wood picnic tables! 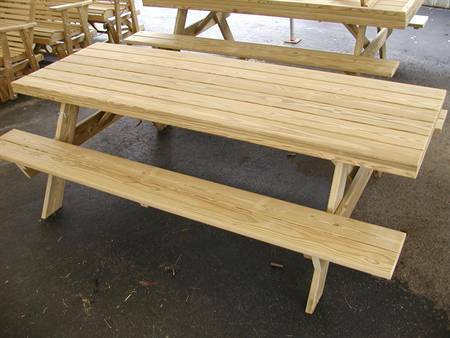 All of our treated pine tables are made with #1 grade lumber and are Arsenic free! 3X6 Traditional Picnic Table, treated pine. 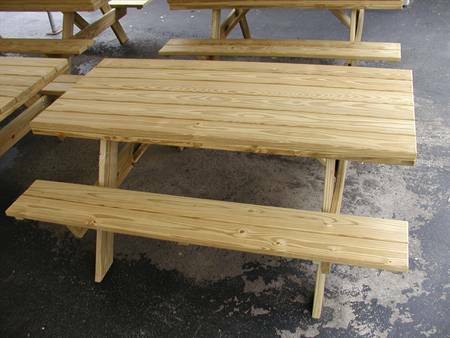 3X8 Traditional Picnic Table, treated pine.